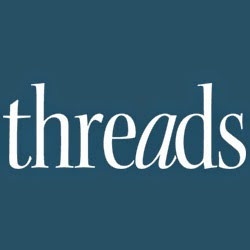 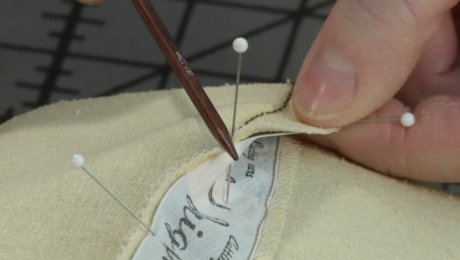 Threads Contributing Editor Louise Cutting explains how to trim seam allowances at any outside corner, to reduce the bulk that makes lumpy collar points. 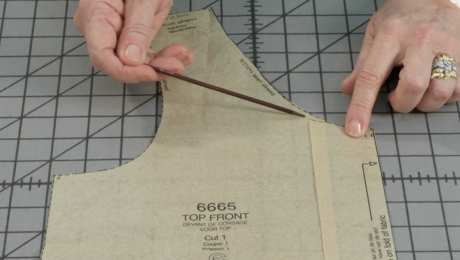 For right angles, or acute angles, begin by trimming across the seam allowance corner. 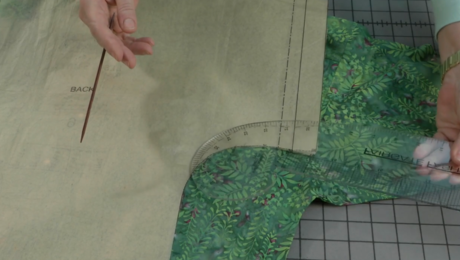 Then fold the seam allowances over along the seamlines to see if they overlap at the corner. 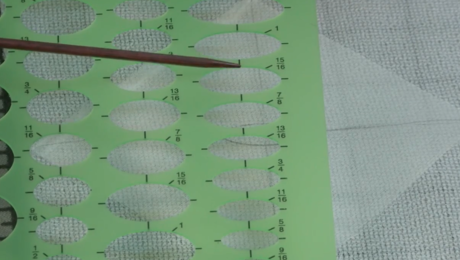 If they do, trim off a bit more from each side. 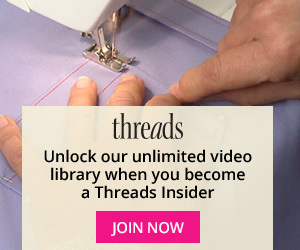 Ideally, they should abut, so they neither add bulk, nor leave unsupported gaps, which might make dips in the corner on the right side. 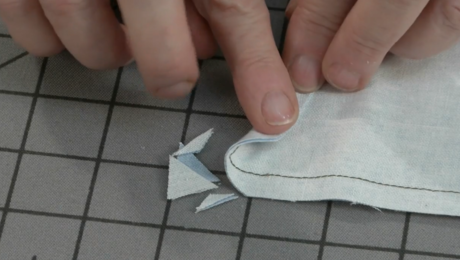 After clipping corners, press the seam allowances open over a wooden point press, then turn the piece right side out with a point turner. 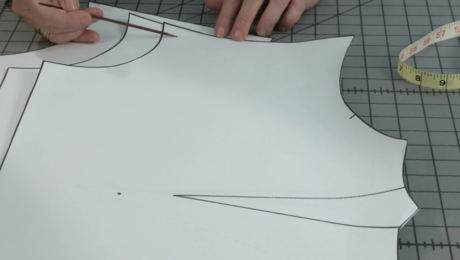 The allowances within should create a smooth and firm edge along a collar or other garment section. 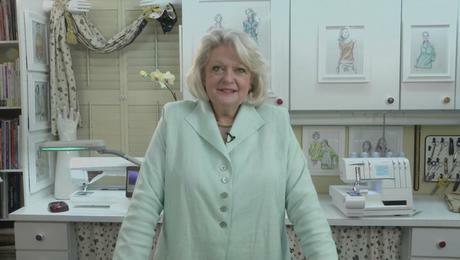 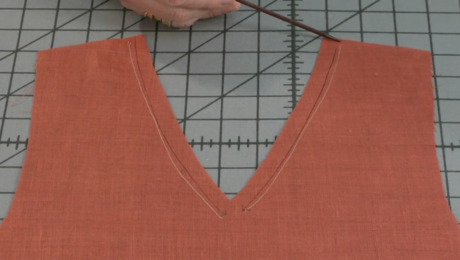 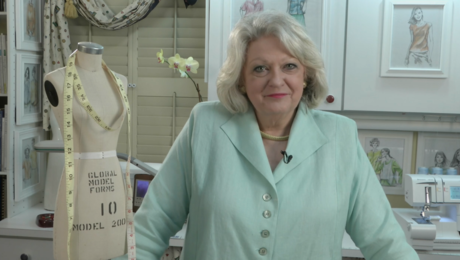 Reorient a garment's side bust dart for a more flattering look. 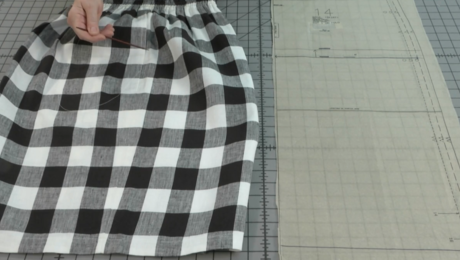 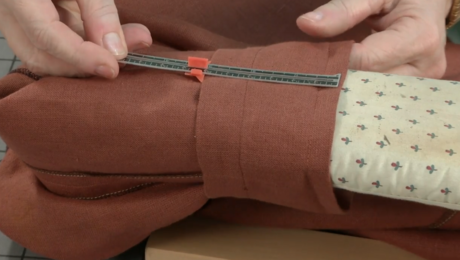 An easy pattern change eliminates bulky seam allowances along garment side seams.